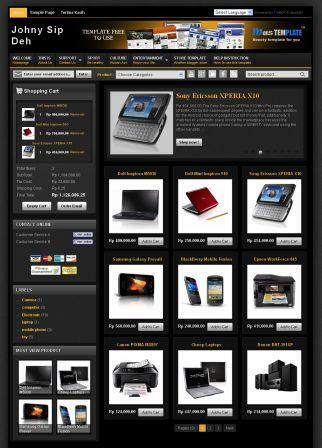 This template come from creating website with shopping cart widget and Rupiah currency. Special feature is checkout by email invoice, just like other Blogger Template from Tukang Toko Online. Please do not remove credit links footer from this template if you want to install it in your blog. sya lihat di maskolis.com ko gak ketemu ya tlong bantuannya! This is really good blog thanks for sharing this information.